iClear16 Clearomizer replacement cores by Innokin. The cores are replaceable and have 4 wicks!! The 4 wick system provides for a smooth vape without burning issues. Many of our customers enjoy these over traditional CE4's and/or cartomizers. 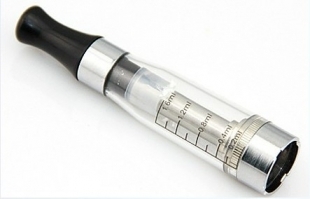 The iClear16 cartomizer has undergone several revisions and these run without leaking. If you are not familiar with the 1.8 ohm (resistance), it means that these will provide a warmer than normal operating temperature. 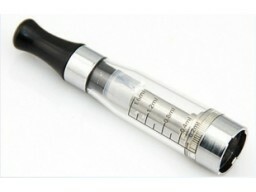 Low resistance (1.5ohm) cartomizers will run hotter and thus provide more vapor at the cost of taste and/or burn taste.